Escape Rooms are popular destinations for special events like birthdays, anniversaries, family reunions, and bachelor/bachelorette parties. The fun, challenging, and memorable experiences that they provide are perfect for these types of celebrations. Extending the excitement of an escape room visit throughout your event can be a challenge, but one way to do this is to incorporate some type of special transportation into your plans. Whether you rent a SUV with dark tinted windows so you feel like a highly skilled group of secret agents or a vintage car appropriate to the era of your room, traveling in style to and from the escape room, and any other stops along the way, can add that something extra that will help make your event really shine. 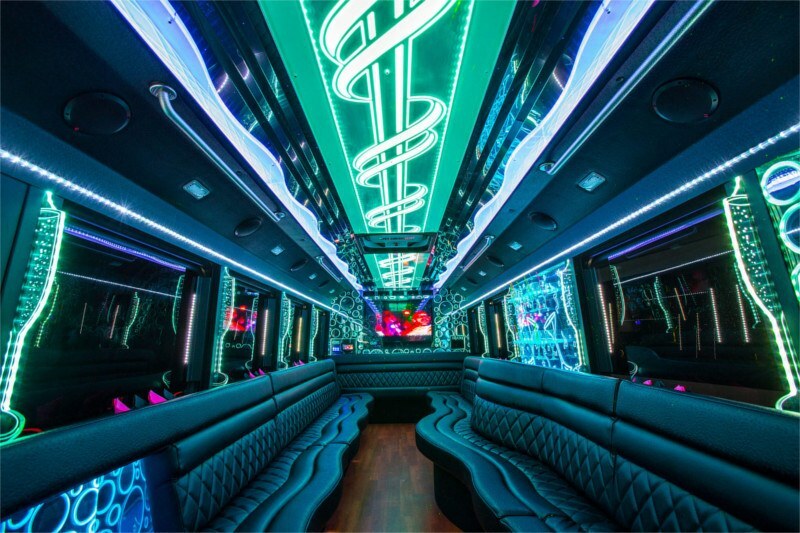 A professionally chauffeured service like Cincinnati Party Bus can make transporting a big group a breeze, and lets you focus on the fun and participate fully in your special day.